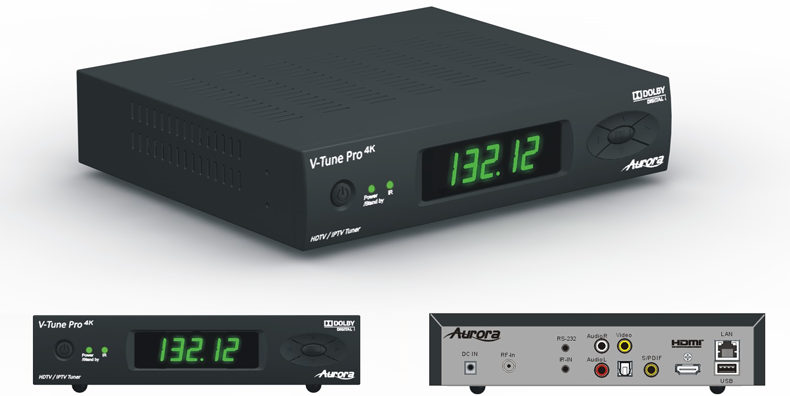 The new V-Tune Pro 4K delivers a total true 4K2K High Definition worldwide tuning solution for any integrated system which requires IPTV, ATSC, QAM, DVB, NTSC & PAL. The tuner is capable of decoding MPEG2, MPEG4, VC-1, H.264, and H.265 with resolutions up to 4096×2160 @ 60Hz via RF and LAN. There is also an onboard 4k scaler for viewing 1080P HD content on 4K displays. Pre-Order today. Ships January 2015.